Is it still a buyer’s market today in Chicago? 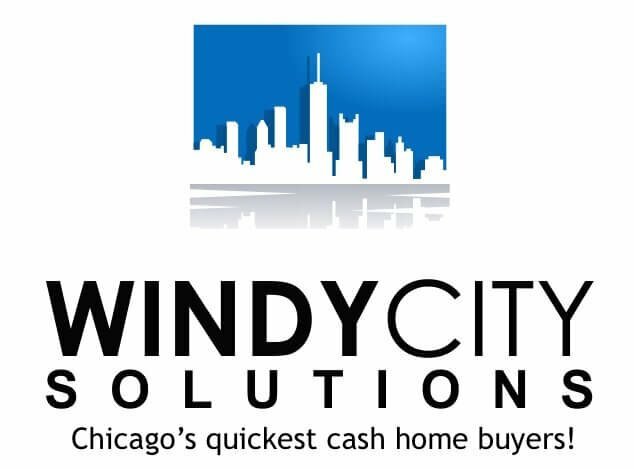 As experts in the Chicago real estate market, we get asked this question a lot. Investment properties are in demand. The massive amounts of foreign cash flooding in to invest in US real estate have impacted the Orland Park market in unique ways.